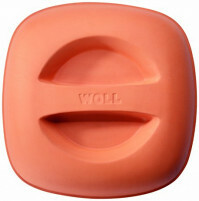 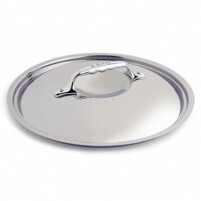 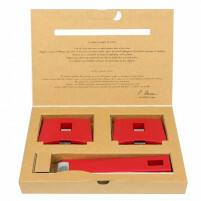 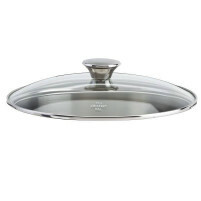 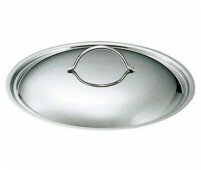 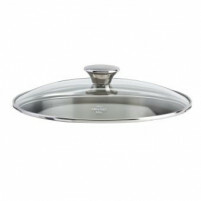 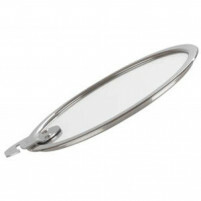 Our online shop has an amazing array of sauce-pan lids and handles to choose from. 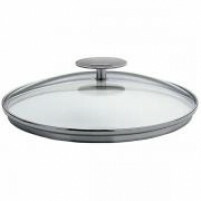 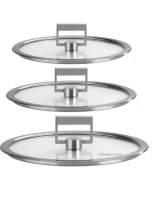 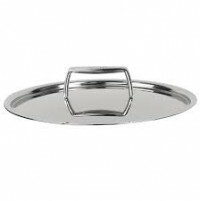 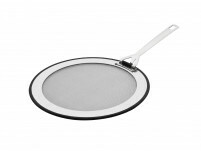 Match lids to your new pans, or if you are simply looking to replace lids and handles, find it here. 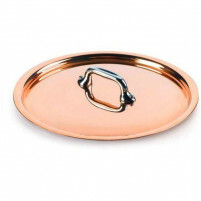 We have lids and handles made in copper and brass by Ruffoni and lids and handles by Cristel the French based company. 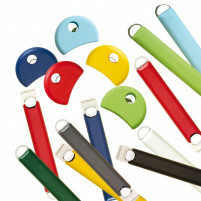 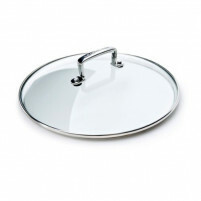 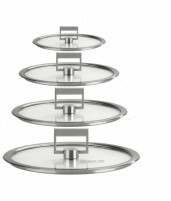 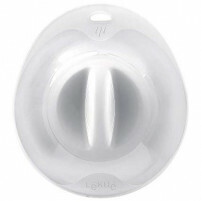 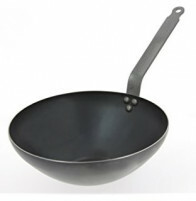 You will find handles in various colours and sizes, glass lids to fit your sauce pans, woks and frying pans. 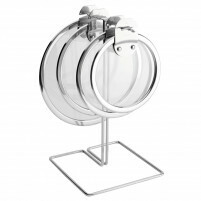 If you can’t see the one you are seeking we will do our best to source it for you. 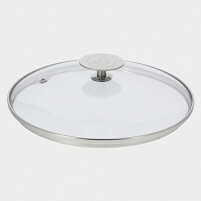 Buy your pan lids and handles from our ONLINE SHOP today where we do our very best to maintain, not only our reliability but also our low prices. 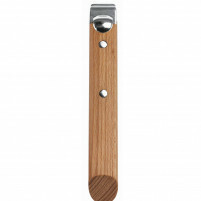 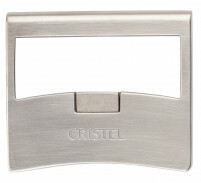 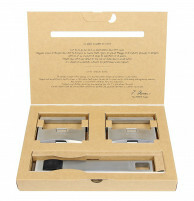 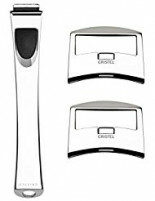 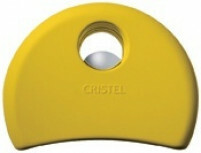 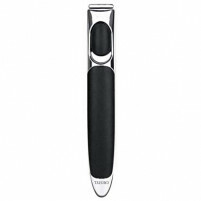 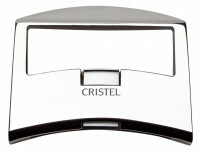 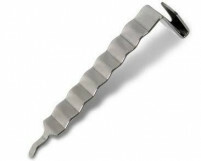 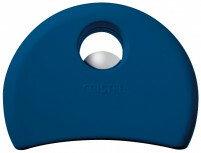 Cristel STRATE Stainless Steel Side Removable Handle.